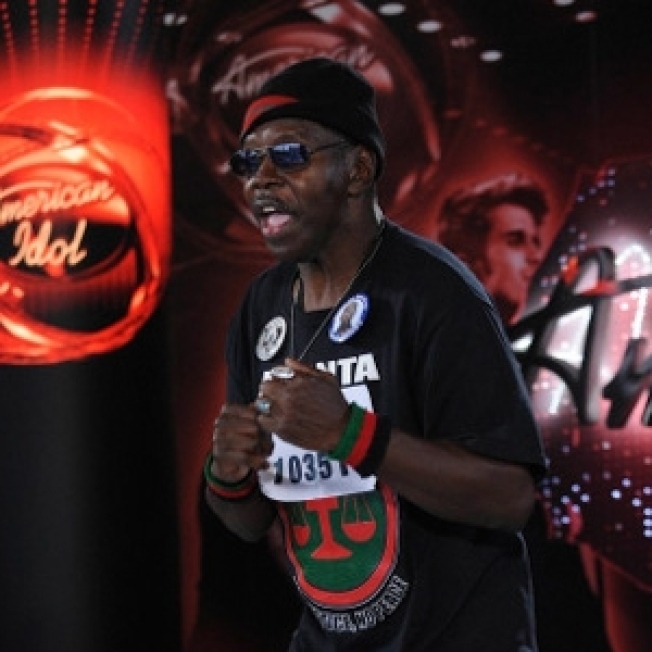 Former "American Idol" contestant General Larry Platt became a television and Internet sensation in recent weeks following his performance of his "original" song "Pants on the Ground" on the hit FOX reality show – but have the "Pants" already dropped for the General? According to MyFoxDetroit, a similar sounding song, "Back Pockets on the Floor," dropped in 1996 by another elderly rap duo, The Green Brothers. The brothers, who have re-posted "Pockets" on YouTube, said they have no ill will towards the General and simply wanted the world to hear their song too. Access Hollywood has reached out to the Genera for comment and is awaiting to hear back. Decide for yourself! Check out The Green Brothers "Back Pockets on the Floor," HERE!